When nature created the human body there was an instinctive way to use it for maximum potential. When nature created the human body there was an instinctive way to use it for maximum potential. 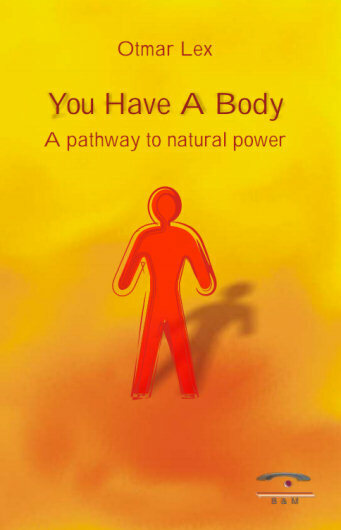 Through the centuries, this innate understanding was lost and now millions of people around the world suffer from all kinds of physical and emotional issues that could easily be released by raising their awareness of their physical bodies. Simple exercises in this book lead us back to natural use. You will learn how your inner wisdom teaches you how your body wants to breathe, how your heart wants to beat, and how easy it is to regain power. The author uses his intuitive abilities to lead people back to their maximum potential and a fulfilled life. After doing this work for many years, he decided to publish it in this book and share his insights with even more people.